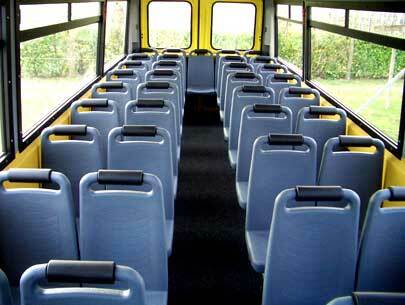 We employ modern buses equipped with every option. Discover our services that best suit your needs. Traveling by bus is a way to travel and discover Europe. This allows you to see many places together without having to worry about the route but relying on those who, like ATA ANTONIAZZI, have been doing it for over 30 years. 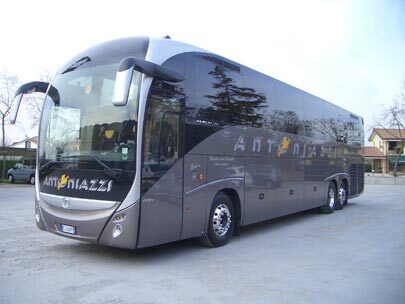 Our comfortable Gran Turismo coaches are ideal for national tours and tourist trips throughout Europe. 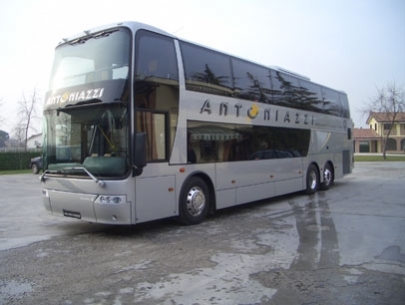 Thanks to the support of the travel agencies and tour operators we work with, we offer our customers exclusive and personalized bus rental services: the customer chooses what to do, we transfer securely. 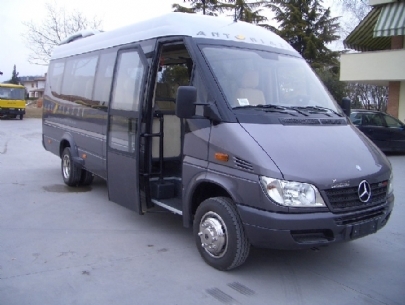 Renting a coach is the ideal solution for your school trips. Whether it's a day trip or a year-end education trip, renting a coach with a driver is the most economical and safe solution. 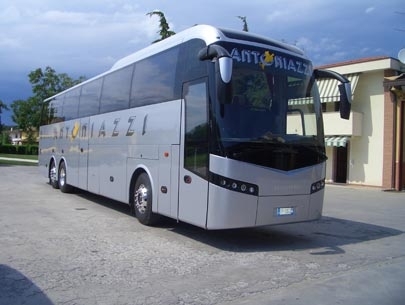 Our buses can be hired for people transfer from airports, seaports and railway stations, in Italy and throughout Europe. They can be used as shuttle service for both private individuals and companies at trade shows and international events. Thanks to the many and varied buses available, we can meet every need, from short trips in the area to international transfers over long distances. 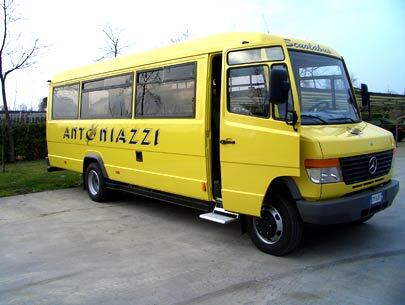 During the school year, in agreement with the Local Public Administrations and School Institutes, we provide services for the transport of students with routes and timetables. 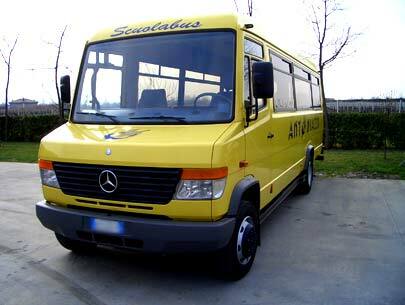 In this case we provide dedicated buses and minibuses. In addition to our services, thanks to the professionalism and experience acquired in our 30 years of work, we are able to offer an efficient courier rental service for school trips, educational (museums, theaters, etc) and sports (swimming pools, gyms, etc ) trips. In the case of educational trips, both in Italy and in Europe, our traveling staff has a specific preparation and is able to satisfy every need. Are you planning a trip with a group of friends or family? Do you want to reach with friends the place of a concert, an event or a ceremony? 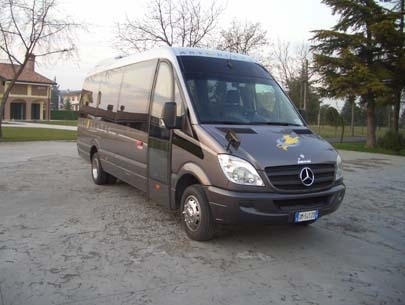 Rent our minibus with driver, the best solution for trips, concerts, sporting events, fairs and business meetings, but also for private parties such as weddings and parties. 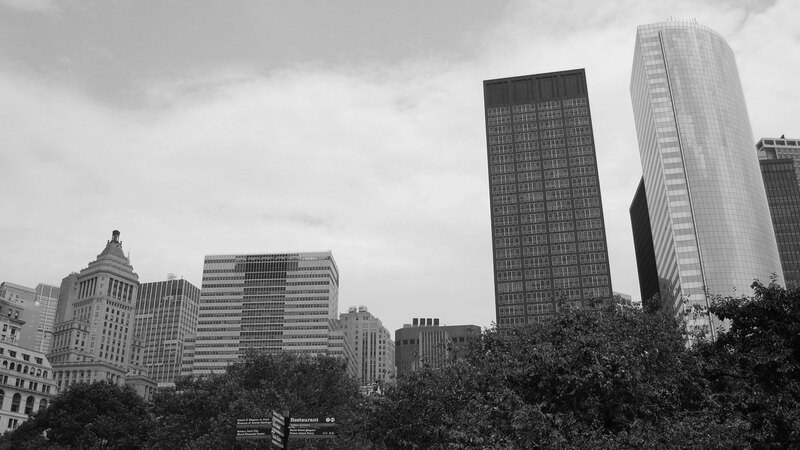 We also offer individual taxi services to reach a destination for a journey or for other reasons. 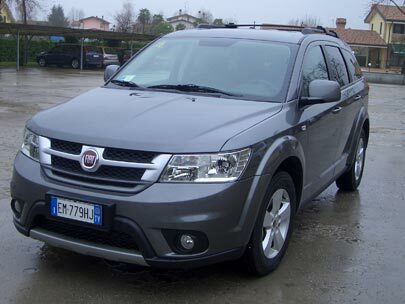 Thanks to our thirty-year experience, car hire with driver in Veneto, in Italy or in Europe is one of the many services that we are able to offer with a very high quality level. 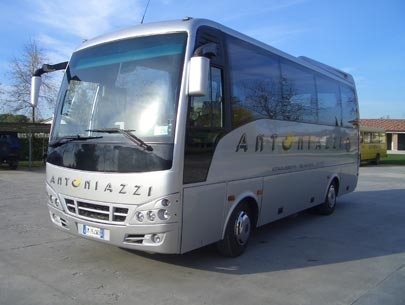 A range of elegant and reliable cars, minivans and buses, together with a staff of competent and qualified drivers, make ATA ANTONIAZZI the ideal choice for those who want to move with professionalism without giving up all the comforts. We offer a car rental service with driver dedicated to all those who for business or pleasure need to move in a reliable, accurate and fast way.